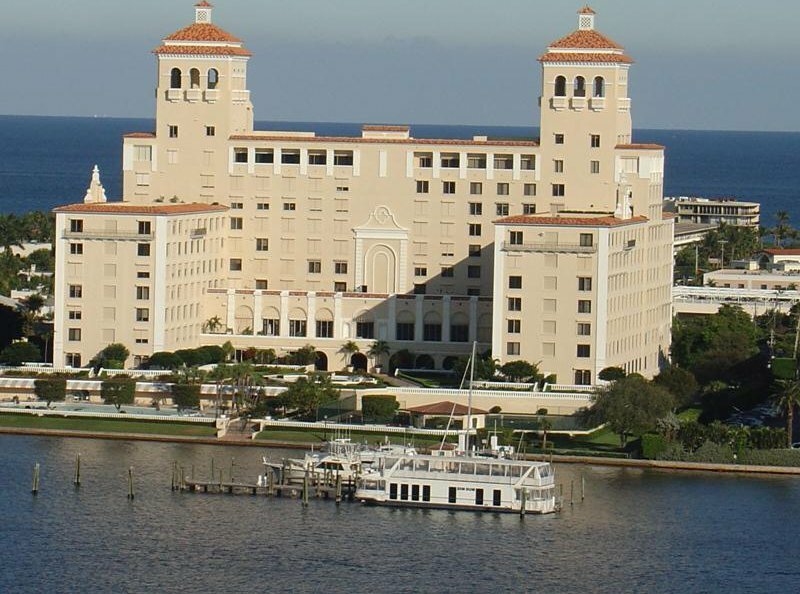 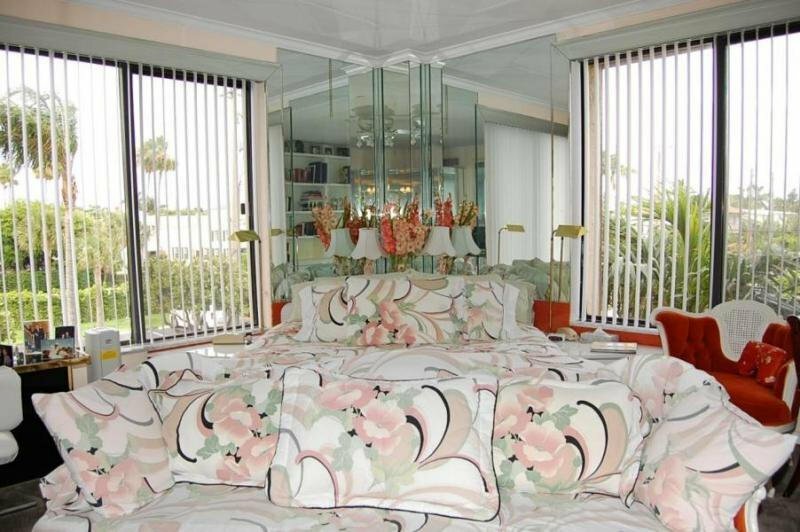 The Palm Beach Biltmore.Live luxuriously in this full service building located directly on the Intracoastal. 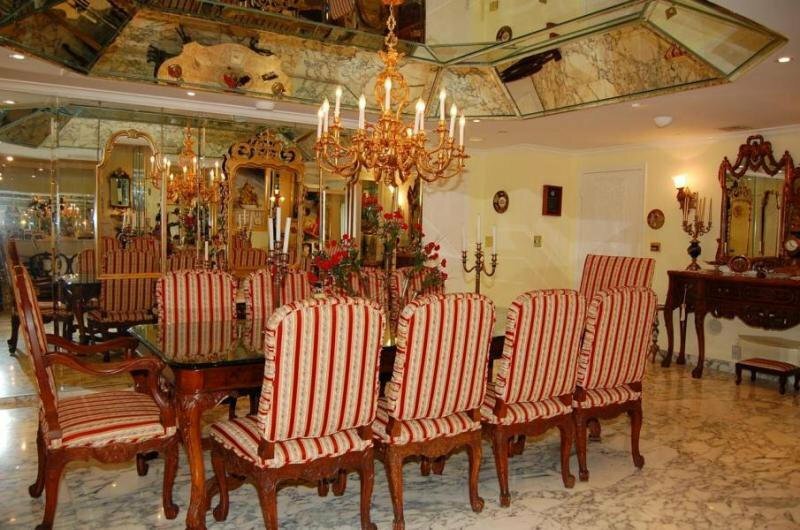 Enjoy a very spacious floor plan that is great for entertaining. 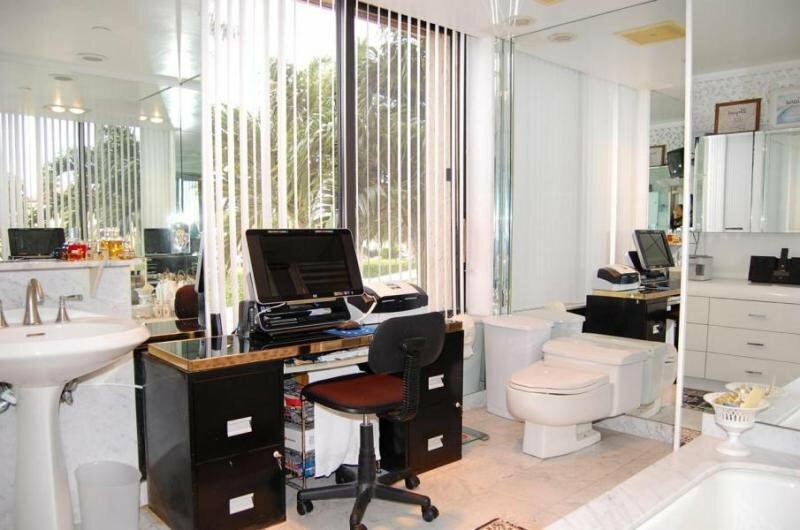 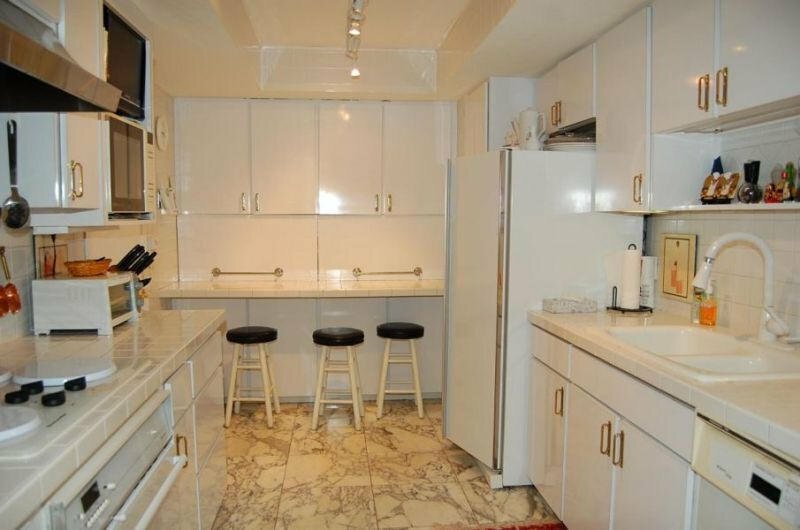 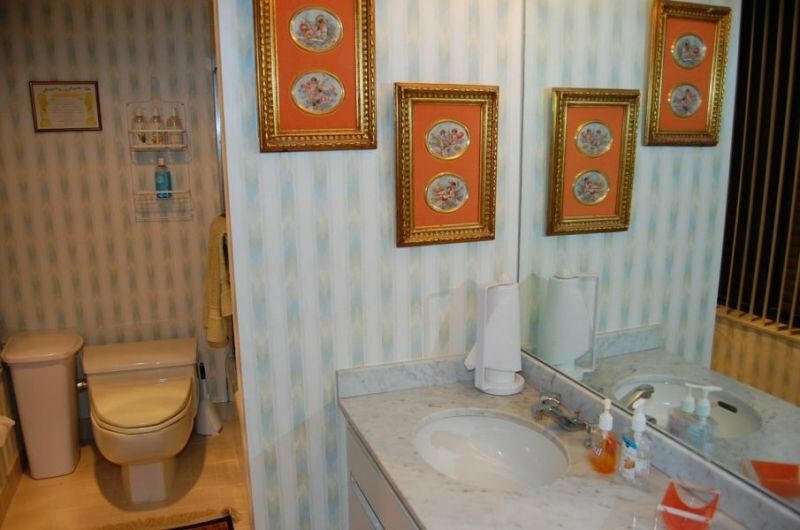 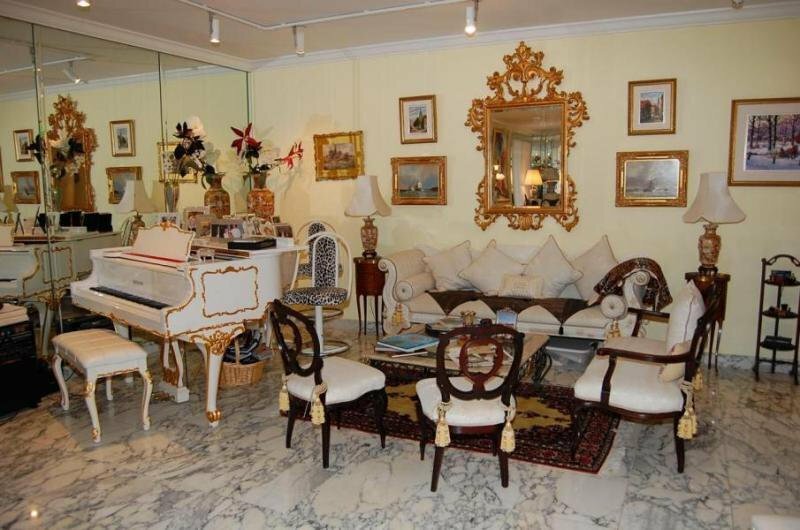 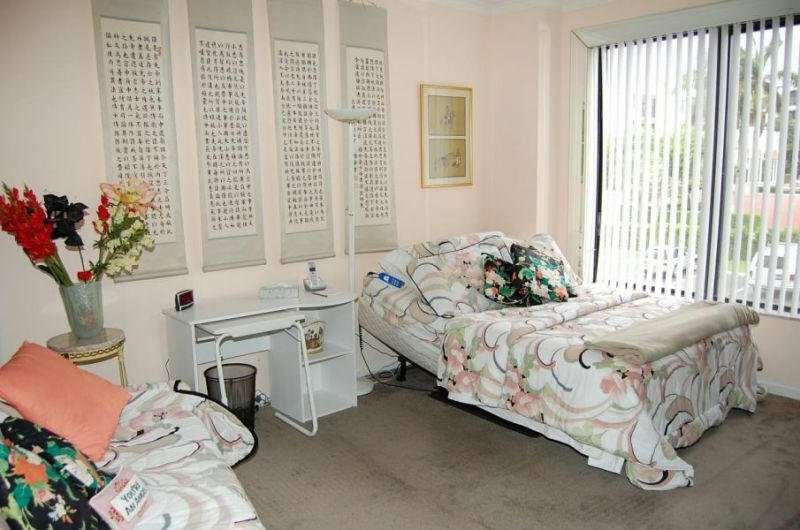 With gracious marble floors throughout this unit was originally a three bedroom that can be easily converted back. 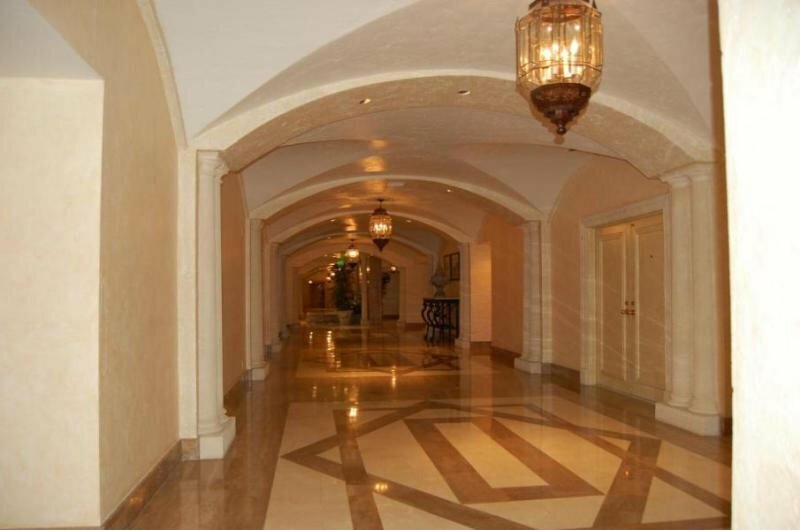 The Palm Beach Biltmore is a unique complex that exudes traditional elegance while providing 24 hour doorman, valet, garage parking security, heated swimming pool, tennis and more!